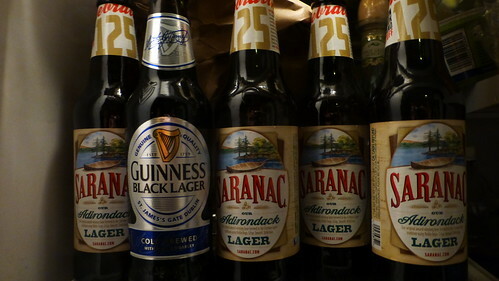 A (totally satirical) look at rush weekend. Note: The following is a work of satire. The author of this piece is a proud Theta sister. Riley Pepperton is the girl who has it all — looks, brains, talent and a five-star Uber rating from her many trips to East Cleveland. Rumors were that Riley could write up RAs for noise. In other words, she ruled the world. Riley, having recently mastered the art of composing marble sculptures and using a nail gun for the more ‘extreme’ sorority crafts, knew that it was time for the biggest challenge of all. It was time to return to Winterfell (aka Clayton Hall) once again in preparation for another round of recruitment with her sisters. Other than spirit summoning, which is the final task that these girls learn, Riley knew that this was going to be a piece of reduced-fat cake. She had gone to a class — even though it was on Course Capture. She was ready for this. As she jumped and smiled in perfect sync with 60 other sisters, and the other girls began filing in for the Summoning (aka Open House Round), her upperclassmen heart began to familiarize itself with the optimism of freshman year. Riley was assigned to talk to a Potential New Member (PNM) named Christina, who asked her six times if she copied her name down correctly. Riley was instructed to lasso Christina the moment the doors opened, and the other sisters began to find their new mates as well. Riley tugged Christina to a particularly spacious corner of the room, where they only had to dodge four stacks of glitter. One girl, unfortunately, had already swallowed too much and had to leave. In this mating call between a sister and a PNM, it is customarily the sister who speaks first. Christina waited patiently for Riley to begin, already formulating her fun fact about alphabetical errors in her head. But Riley did not speak. Instead, she stared at Christina with the same deadness as when her sister Marcy told her they were mixing with the special-interest stamp-collecting fraternity again. Riley hit pause on the would-be conversation and went into the next room, tearing through her Longchamp bag that she swore no one else had, as four other girls with the same one walked by. Riley’s contoured face begins to show serious emotion now. All this time she thought that conversations just meant that she got to talk about herself. But now, in the fluorescent light of Siberia (aka Clayton), she realized that might not be true. After giving herself two-and-a-half pep talks in the mirror, Riley knew that it was time to face her fears. She marched (actually pranced, sorority girls are forbidden to march) back into the room where Christina had cornered the Recruitment Director to discuss why her name tag was spelled incorrectly. Riley immediately approached her and asked her what her major is. Christina responded proudly that she just declared English, and somewhere in the room a girl with a respectable major collapsed in shame. After Christina walked away, Riley knew that it wasn’t a match made in heaven. But she surprised herself. Now she could proudly go over to her sisters and chit-chat about her without a shred of guilt. As she walked away, her sister Brandi (with an i) strolled by. “No one has the heart to tell her that she has to do it again in three minutes,” she says with dismay. At least Riley still has her five-star rating with Uber. 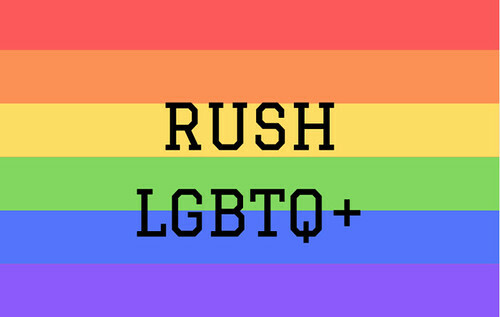 “Greek life is inherently heteronormative,” a queer sorority member says. 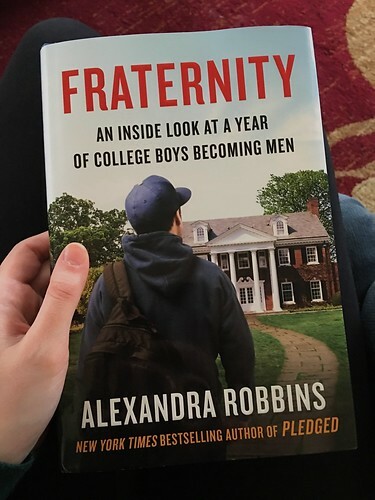 By the end of “Fraternity,” it appears that Robbins wants us to make the decision for ourselves.